The Internet controls pretty much every aspect of our day-to-day lives now. As business owners, if we don’t have a successful digital presence, we become obsolete in today’s plugged-in world. This is even truer for small businesses. 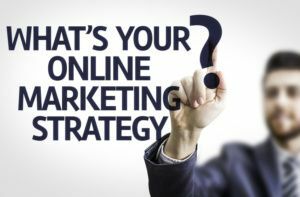 It’s extremely important to have the best digital marketing strategy possible to improve all aspects of your business. 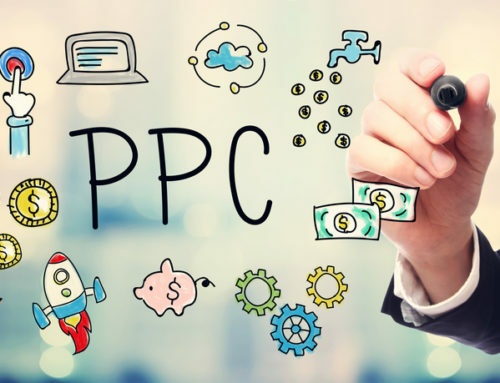 There are professional digital advertising companies that you can work with to provide you with the best online presence possible for your business. You’re going to want to get a head start on your competition, however, if you haven’t already. Here are a few ways to improve your company’s digital marketing. — It’s imperative that your company in on and active on all the important social media networks. Social media sites now reach 80% of all Internet users in the United States, which account for 23% of all time spent online. Simply investing six hours a week for social media can result in an increase in overall website traffic. > — Blogging is an excellent way to not only advertise your business but create compelling content that your customers can enjoy. Content marketing costs 62% less than traditional outbound advertising and generates three times as many leads. — SEO is one of the most strategic ways your company can increase its online presence. 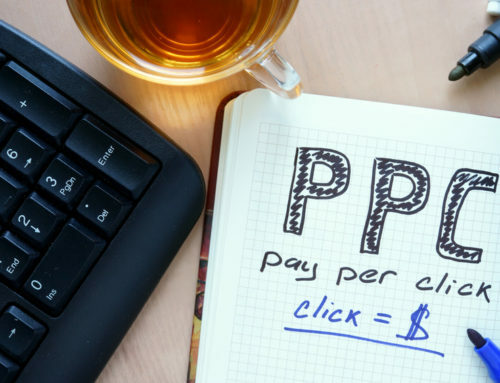 According to the Interactive Advertising Bureau, advertisements designed specifically for search account for 39% — $9.1 billion — of the Internet advertising revenue for the first half of 2014. SEO is a great way to generate more leads as well. Traditional outbound leads have a closing rate of only 1.7% while SEO leads have a 14.6% close rate. — Having a mobile-friendly website can give you a great advantage online. 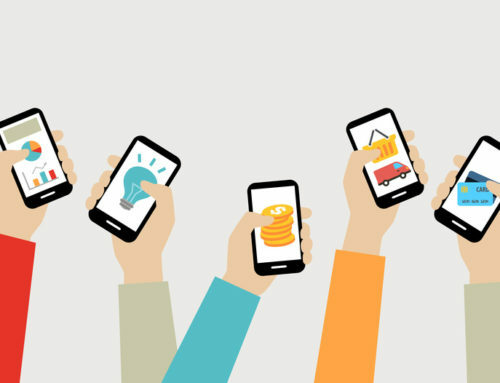 Of all paid search clicks, mobile devices account for 52% of them. People are on their mobile devices more than ever before, and it’s increasing every year. 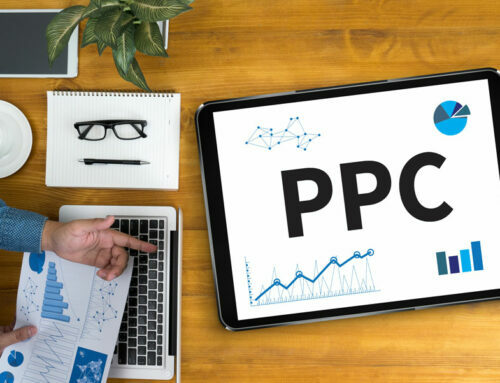 Implementing all these strategies into your overall digital campaign can be great for your business, but the most important thing you can do is have them all work as one. You have to remain active on your SEO blogging, share those posts on your social media accounts, and interact with your website and mobile website visitors. 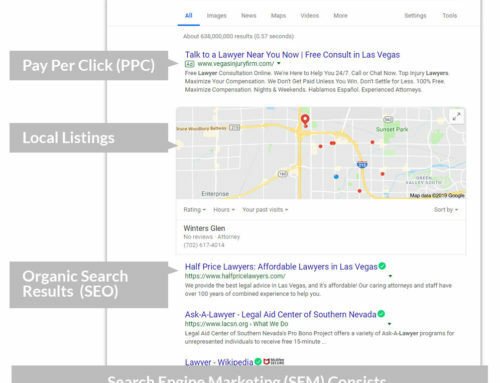 Doing all this and consulting with professional digital advertising strategists can take your online presence to the next level.